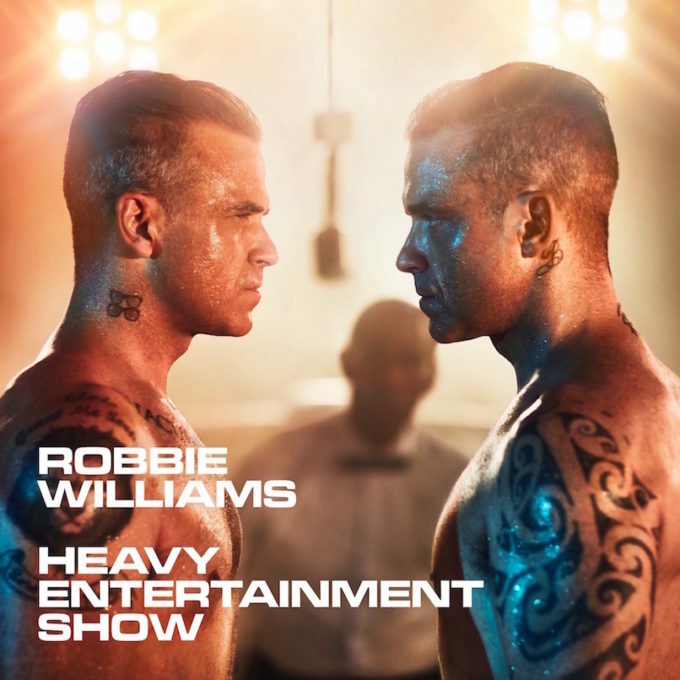 British pop superstar Robbie Williams will release his new album ‘Heavy Entertainment Show’ in November. The album will be his first with new label Columbia (Sony Music Australia) and features writing collaborations with long time partner Guy Chambers, along with Brandon Flowers, Rufus Wainwright, John Grant, Stuart Price and even Ed Sheeran. Lead single (and title track) ‘Heavy Entertainment Show’ was serviced to Australian media at 5am today and is available now as a grat track with the album pre-order. The album will be made available in 11 track standard and 16 track deluxe editions. Tracklisting below. ‘Heavy Entertainment Show’ will be released everywhere on Friday November 04.